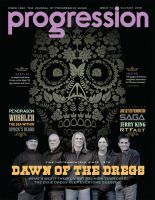 A four-issue subscription to Progression magazine delivered to any address outside the U.S./Canada, postage included. 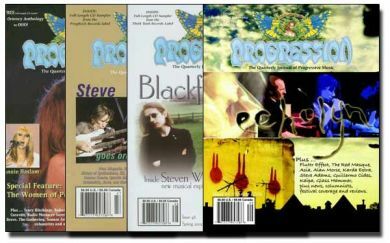 A new issue publishes every 12-16 weeks (check the Progression website and Facebook page for updates). PLEASE NOTE: New subscriptions and renewals will commence with issue 75, publishing autumn, 2018. If you want to receive current issue 74, you must order it from the "current issue" section!